New! - HL7 Spy v3.1 has been released and is now available for download - try it now for free! Customers with an Enterprise subscription receive a free upgrade! Platform Requirements: Windows 2008R2/2012/8.1/7/10 - 32/64-bit, requires .NET 4.5.2, or higher. Platform Requirements: Windows 2008R2/2012/8.1/7 - 32/64-bit, requires .NET 4.5, or higher. Bug – Bulk Compare – Key Path field not staying empty when cleared by user – Reported by Jeff D.
Feature – Clean-up Messages in Tab. This feature allows you to find and remove unwanted messages from a tab. For instance, sometimes you want to remove duplicate messages, or remove messages coming from a particular source system. The Clean-up tool provides you with this capability. 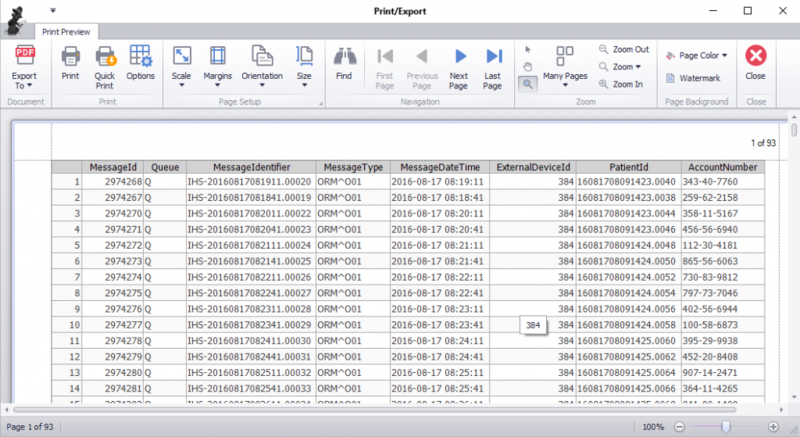 Bug – Sql Loader – Always show results if there are items returned in the query. Requested by Albert E.
Inner Harbour Software is please to announce HL7Spy 3.0, its latest release of its flagship product. HL7Spy 3.0 comes with a completely new user interface that makes HL7Spy more efficient and easier to use. HL7Spy 3.0 also comes packed with new features, enhancements, and performance improvements. A sampling of these can be found below. The new user interface provides for a much richer user experience. The new Ribbon Bar makes navigating HL7Spy’s functionality faster and easier. The tool buttons are larger and include text identifies the functionality being provided. Context sensitive help appears when hovering over a button. These new UI will make using HL7Spy more efficient for both beginners and existing HL7Spy pros alike. The Ribbon tabs, menus, and buttons can be access via the keyboard using the Alt key followed by the short-code displayed after the Alt key is pressed. 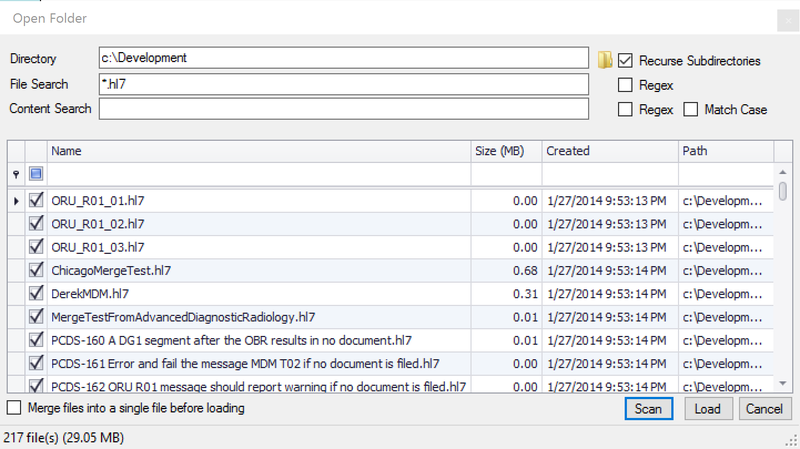 The new HL7 Timeline Tool provides an over-view of the message volume over time for the currently displayed tab. This tool is useful when you are navigating a very large message stream and you want to see the messaging rate over time, or you want to quickly navigate to a particular date/time. In the example below, the message stream contains 100,000 messages. Note the spike in message throughput just before midnight every day. 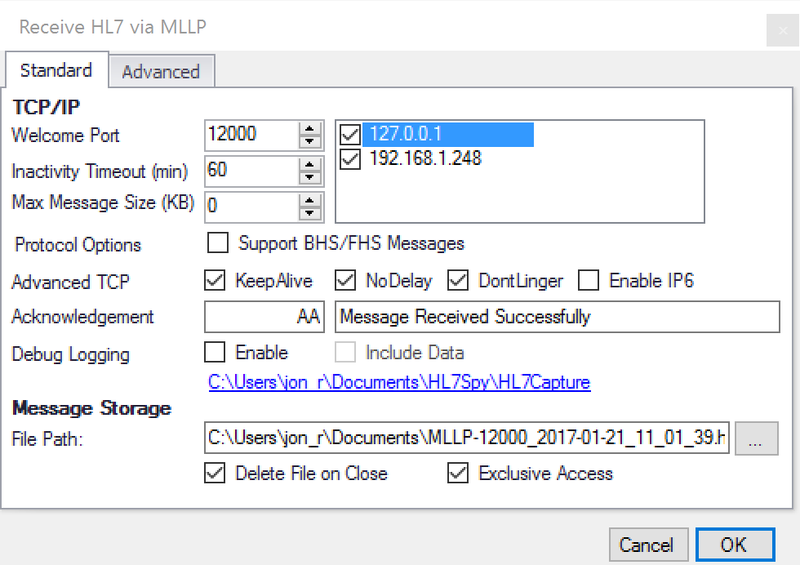 The new HL7 Transform Tool allows users to make bulk modifications to messages within the current tab. While message transformation functionality has been available in HL7Spy since version 1.x, it has required users to write c# code snippets in the Custom Code tool. 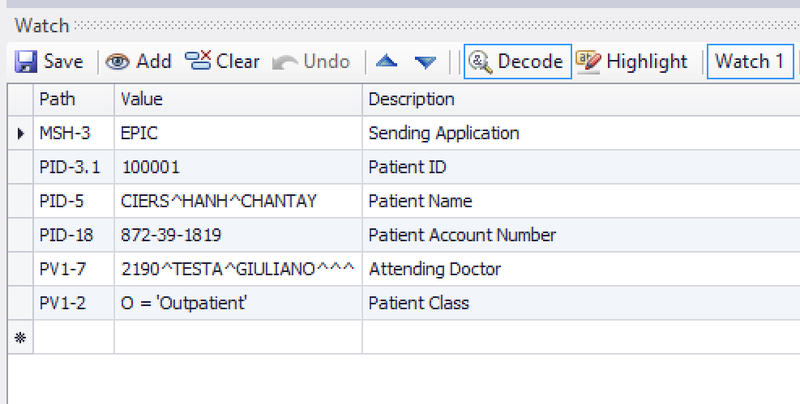 Now non-programmers can make bulk transformations to HL7 messages without having to write code. Improvement – Do not show the popup when pasting text into the HL7 Editor. 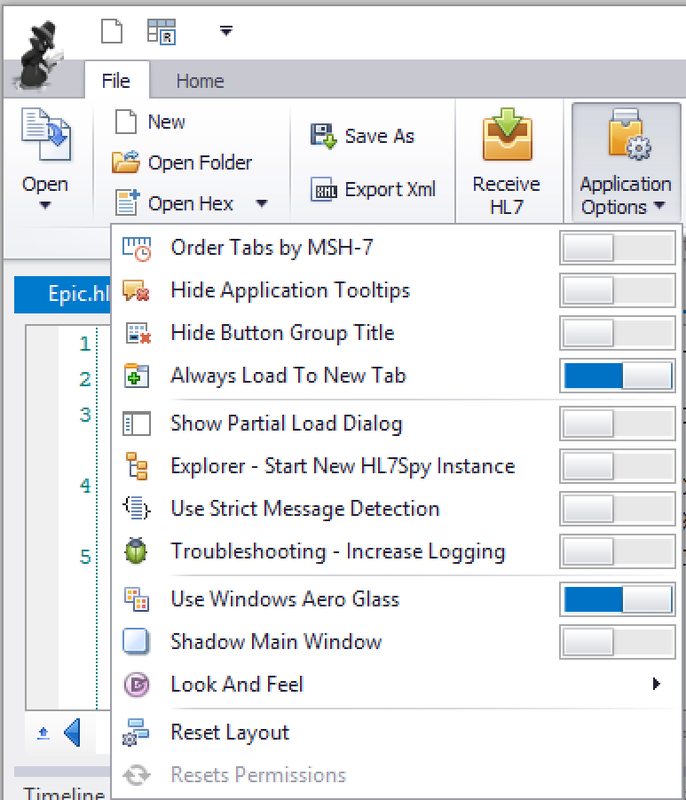 Bug Fix – Mask HL7: Fix issue where hitting the “Enter” key in mask fields dialog causes the dialog to exit. Improvement – Better appication startup window positioning – Requested by Len F.
Bug Fix – Custom Code: HL7Message InsertAfter throws unexpected exception. Bug Fix – HL7DocumentationProviderFactory.GetOrCreateProvider1 [ArgumentException] An item with the same key has already been added. 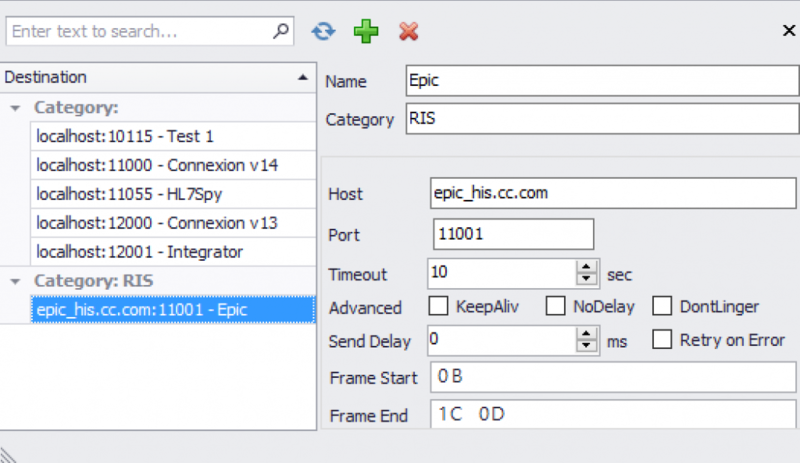 Bug Fix – Could not save configuration for HL7QueryViewSettings. Bug Fix – Fix missing tooltip issue when navigation bar is set to top – Report by Scott H.
Bug Fix – Do not use Courier New. Some systems in India do not seem to have this font. Bug Fix – Fix issue where buttons in Custom Code Device are being hidden. 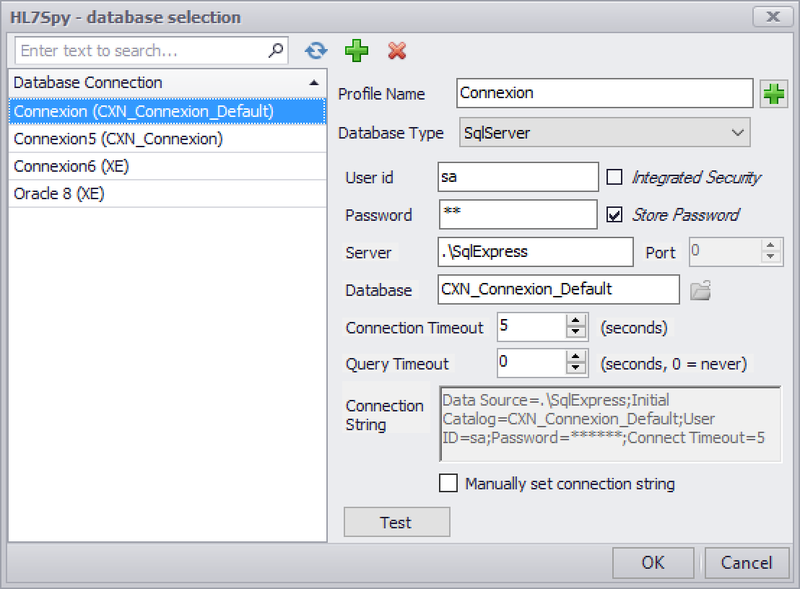 Improvement – HL7 SQL – Expand repeated fields when “*” is specified for the repeat – Requested by Albert E.
Improvement – Sql Loader – Improved DB connection dialog. Better cancel support. – Requested by Albert E.
Improvement – Add new Find Duplicates functionality. Finds messages in a tab that have duplicated MSH-10 (message Control ID). This new function can be found under the “Tools/Find Duplicate Messages” menu item. Improvement – Add new Remove Duplicates functionality. 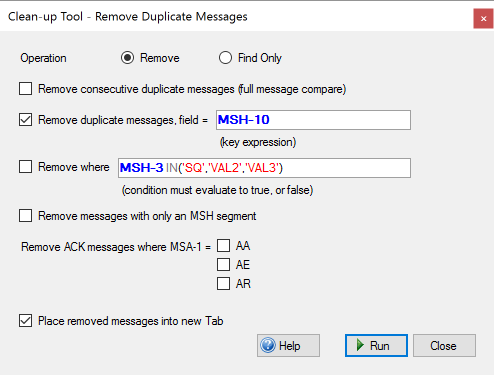 Remove messages in a tab that have duplicated MSH-10 (message Control ID). This new function can be found in the toolbar and under the “Tools/Remove Duplicate Messages” menu item – Requested by Lonny K.
Improvement – Add new Set HL7 Field Value Function (see Set HL7 Field Value for details). This new feature can be found in the toolbar, and under the “Tools/Set HL7 Field Value…” menu option – Requested by Joseph Z.
Bug Fix – Statistics at the *** message level are not always accurate. Reported by Adam F.
Bug Fix – Fix issue where progress bar not show during generation of Compare Report. Improvement – FTP Explorer – Add a folder search feature – Requested by Holly B. Improvement – Message Tab – Add support for editing tab names – Requested by Justin N.
Improvement – MLLP Maximum Message Size not being honored – Reported by Paul C.
Bug Fix – Search Dialog – Cannot edit the HL7Path. Reported by Jon S.
Bug Fix – Clean up HexBox. Display was ugly because of how the characters were being aligned. Bug Fix – MLLP Maximum Message Size not being honored – Reported by Paul C.
Bug Fix – Segment Editor – Next/Prev segment button does not work. Reported by David G.